As a lavalier microphone, the ECM-77 is an alternative to the traditional hand held microphone and being 'hands free' it allows the presenter to concentrate on her/his performance. The ECM-77's capsule features a voice emphasis curve, extended frequency response and sensitivity. The capsule has a diameter of only 5.6mm and is 12.5mm long. 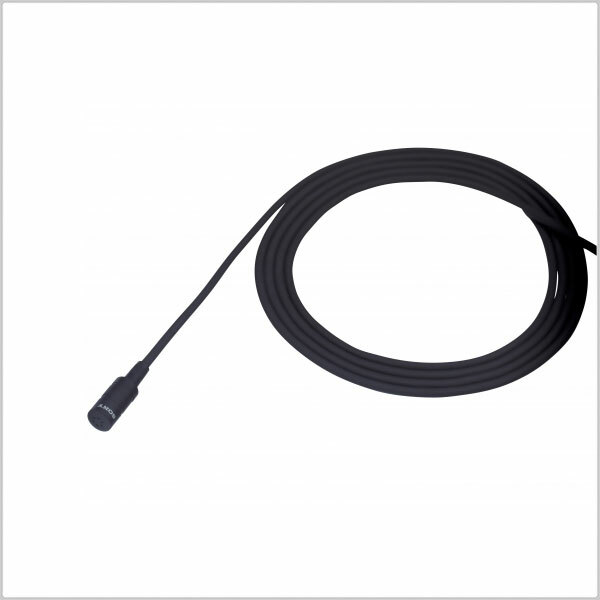 The ECM-77BMP is compatible with the Sony Freedom WRT-805 wireless transmitter, providing high quality wireless microphone systems for video production. BMP type. 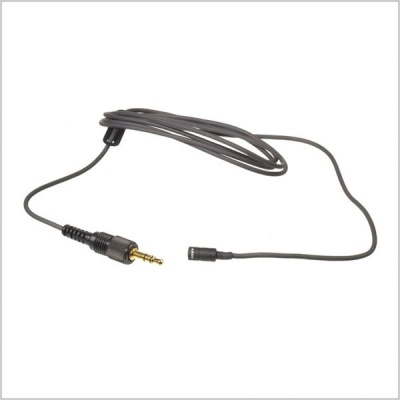 Supplied with o3.5 mm, 3-pole mini plug. * 0dB SPL = 20? Pa.
* dB SPL/1E-7 T, 0 dB SPL = 20? Pa.
* 0 dB SPL = 20? Pa.